Perfectly located right in the heart of Cornwall, the Carlyon Bay Hotel is the ultimate base for exploring the best the county has to offer, with activities for all the family to enjoy! Majestic Victorian country house in sprawling surrounds featuring numerous gardens & trails. 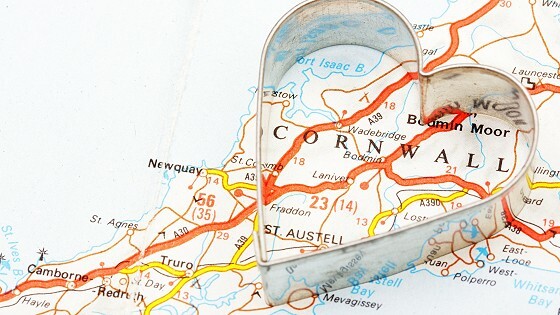 Learn about the rich mining history that surrounds Cornwall at one of these famous spots. An historic former prison situated in Bodmin, on the edge of Bodmin Moor in Cornwall. Hangloose is one the best things to do in Cornwall if you love adrenaline activities! Home of England's longest Zipline, Giant Swing, Big Air... and much more! First class watersports facilities set in an area of outstanding natural beauty. Cornwall is the home of some very famous gardens, not to be missed! Exhibiting work by modern British artists with links to the St Ives area. An open air theatre, constructed above a gully with a rocky granite outcrop jutting into the sea.